In our July advocacy post we noted that while the Pierce County Council passed an affordable housing incentive package, it then declined to fund those permit fee waivers in it’s next three budgets. However, 2019 looks like a year of change. 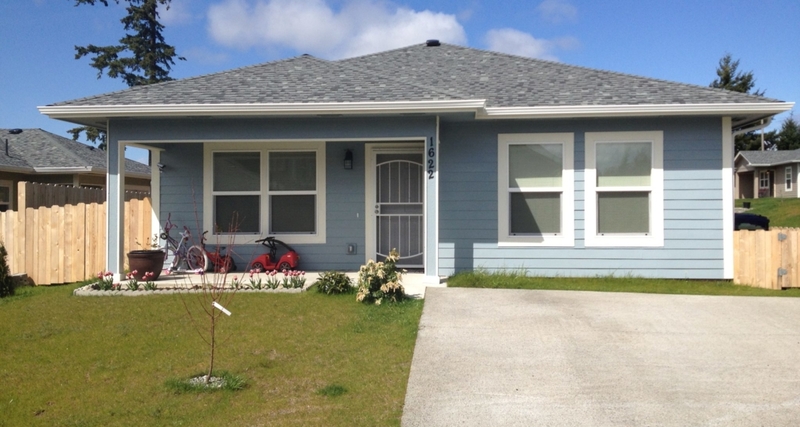 In the county executive’s budget released last week, the Pierce County Planning & Land Use Department’s budget included $50,000 for affordable housing permit fee waiver offset funding. This is a big step forward for the future of affordable housing in Pierce County and a sign to affordable housing developers (both for profit and non-profit) that Pierce County is willing to adequately support affordable housing development. This $50,000 might sound like a lot of money, but sewer permits alone cost approximately $5,000 and Tacoma/Pierce County Habitat for Humanity has more than 10 units coming online in 2019. We need the support of the Pierce County Council to not only approve funding for affordable housing permit fee waivers, but to INCREASE the amount of funding. This fall, Habitat for Humanity will be joined by other non-profits and industry groups in asking the council to increase the proposed funding by at least an additional $100,000. Creating safe, secure, and affordable places to live takes a real commitment – commitment from the residents of these homes, from the developers building these homes, and from the governmental partners who understand the positive impact that affordable housing can have in our communities. Want to get involved? Click HERE to sign up for our advocacy alert newsletter and call or email your county council member today and tell them to commit at least $150,000 to the 2019 budget to support affordable housing development through the adequate funding of permit fee waivers.